Back to School with Space Station Explorers! 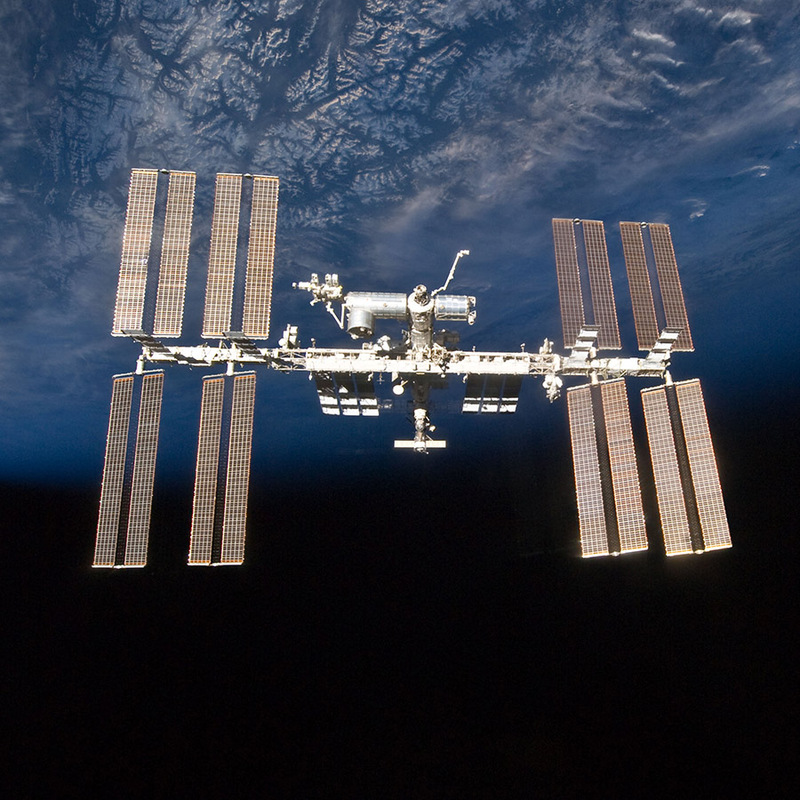 Welcome to a revolution in the educational use of the International Space Station! This goes beyond just sitting in class learning history and facts. 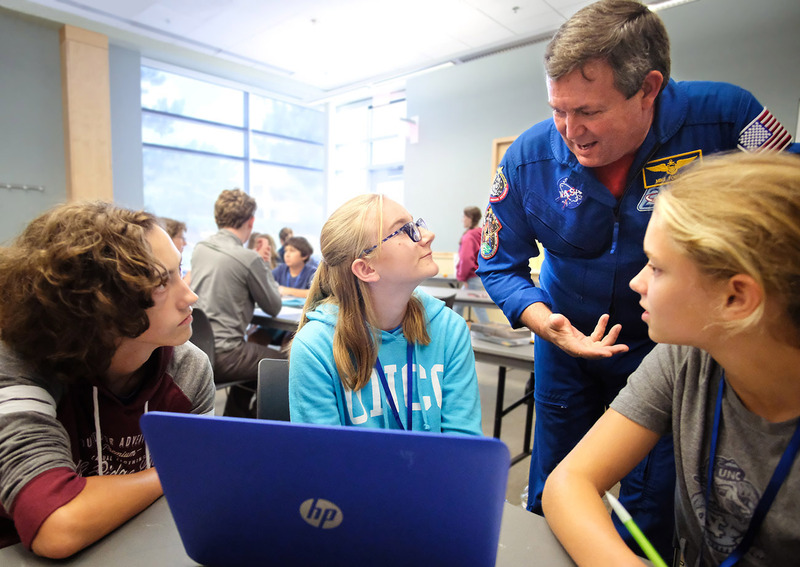 CASIS is facilitating a direct connection between students and the ISS National Lab. You can work with data from ISS experiments and cultivate seeds that flew to space and back. 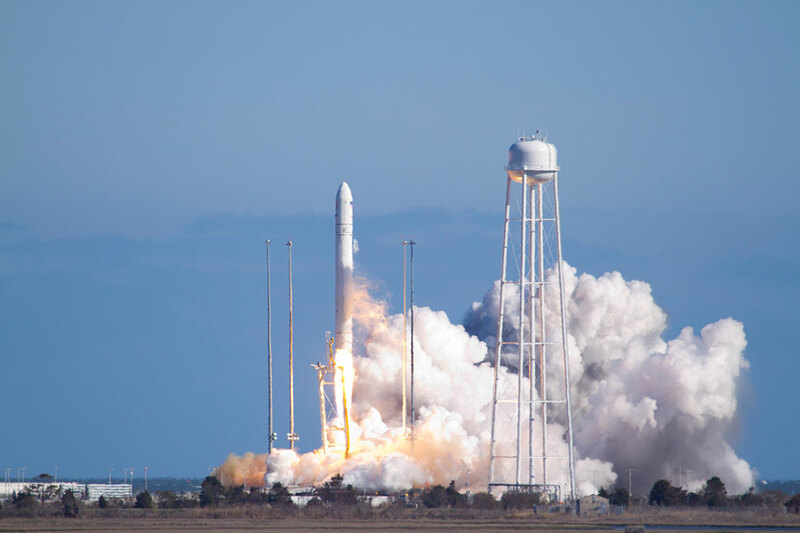 You can even design and build experiments to launch to space! Where do ISS-based projects fit in a school curriculum? Anywhere! The U.S. National Lab on the ISS runs more than 100 experiments each year on a wide range of topics to benefit life on Earth. Dozens more experiments are operated directly by NASA or by other countries’ space agencies. Educational resources based on these experiments touch on nearly every STEM subject! Much of this month’s back-to-school content will be posted on the ISS National Lab Blog to reach a wider audience than Space Station Explorers currently reaches. Check the Facebook page for Space Station Explorers and the Twitter feed for the ISS National Lab. Get in touch with us if you have questions to ask or stories to share about bringing the ISS into your classroom! Browse our educational programs to find one that fits your needs! We cover a range of grade levels, topics, time constraints, and cost. Most programs are free! Includes video about key payloads on this launch and a full list of student experiments with links to more information.